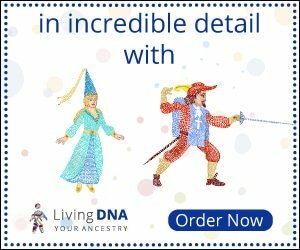 Ancestry.com – Paid subscription service. A great starting place for those beginning their genealogical journey, as well as a reliable tool for advanced tree-makers. 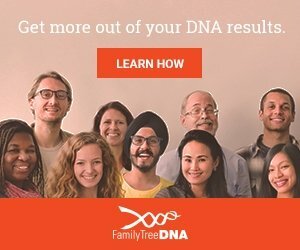 FamilySearch – Free. 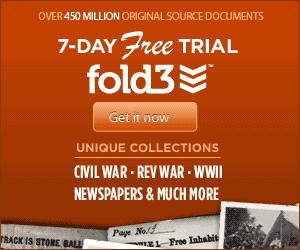 Contains millions of records from all over the world. 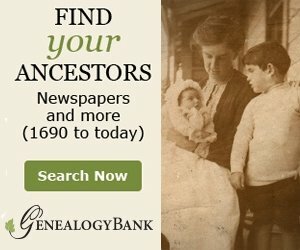 Be sure to view the FamilySearch wiki to learn how to use this often overwhelming wealth of data from the Church of LDS. 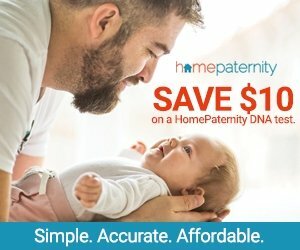 Newspapers.com – Paid subscription service and optional add-on for Ancestry.com account. 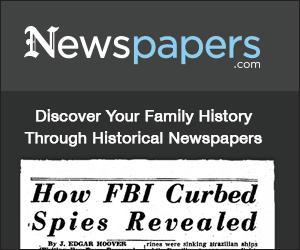 Although this site doesn’t contain every newspaper ever printed, it does have the most popular, broadly-circulated papers, and contains most local papers. 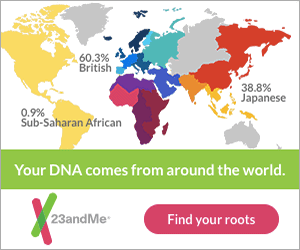 Easy cross-platform interface allows users to save articles directly to ancestor profiles on Ancestry.com . Ellis Island Passenger Search – Free, but must create a login to view results. Find passenger list info for ancestors entering the U.S. via Ellis Island. Try the passenger search wizard to narrow findings and don’t overlook the filters. Search by “sounds like” or ” contains” to find misspelled names. Though looking at old records in a foreign language can be intimidating, try the following system to figure out most non-English documents. Open Google Translate and select the “from” and “to” Languages. For records of unknown origin, select “auto-detect language” and Google will tell you what it is. (If the language doesn’t contain special character, move on to step 3). For special characters, use the ascii characters or go all-out and download a foreign keyboard to your computer or try one of the virtual keyboards available online. Paste the words to be translated into Google Translate and let the program do its thing. Google Translate – Easy, wiki-style translation resource. Find an incorrect translation? There’s an option to submit a more accurate word or phrase. Ascii Characters – Many languages, like Spanish and French, use special characters such as é or ç . You can type these on a regular keyboard by holding down the ALT button while typing a sequence of numbers, as outlined on this page and many others easily found online. Multi-Language Keyboard – Gate2Home has created a free, online virtual keyboard that can be opened in a separate window and used to transcribe documents while adding specific foreign language characters. Cezanne Font – Cezanne is a font that looks a lot like some used in old European birth records. When trying to read an old record, but unsure of the letters, download this font ($) or try out the word in the sample field (free) and see if it matches. Old-Timey German Font – Breitkopf Fraktur by Typographer Mediengestaltung is nearly identical to the font used in old German and some Austrian Newspapers. Download this free font to word and copy/paste the info into Google Translate. Helpful Hint: the lower-case letters f and s look nearly identical.